Justice Secretary Menardo Guevarra said the memorandum of understanding (MOU) signed during the recent state visit of Chinese President Xi Jinping does not require concurrence of Senate under the 1987 Constitution. 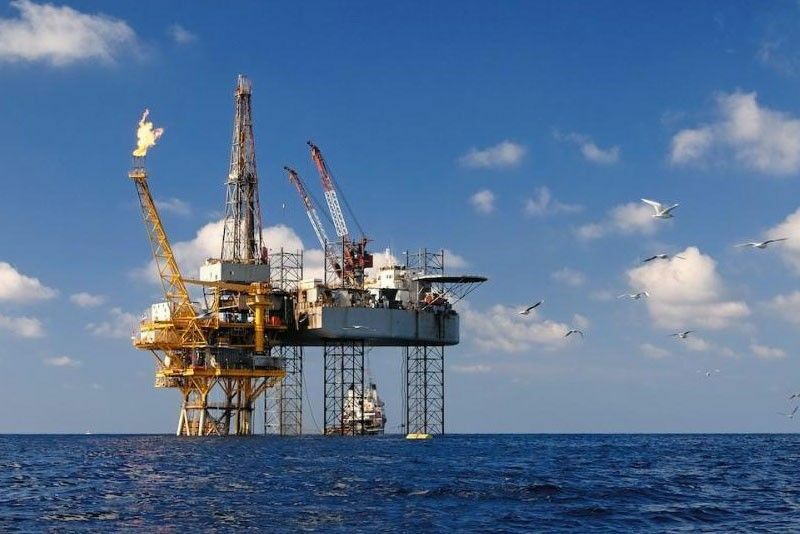 MANILA, Philippines — There is no need for the Senate to review the agreement forged by the Duterte administration with China on oil and gas development in the West Philippine Sea, the Department of Justice (DOJ) said yesterday. “It’s not a treaty and therefore does not require any Senate concurrence or review,” Guevarra said in an interview. The DOJ chief made the statement after Senate President Pro Tempore Ralph Recto called for a legislative review of the MOU following concerns that it could compromise the country’s sovereignty or lead to a debt trap. Guevarra said he has examined the MOU and did not find any violation of the laws. “There are no sovereignty issues whatsoever as the MOU merely expresses a mutual desire to agree on specific cooperation arrangements within 12 months,” he stressed. “It’s just an MOU, it’s non-committal, non-obligatory and non-binding from a legal standpoint. It’s a mere expression of mutual desires,” he pointed out. This is contrary to the opinion of former solicitor general and opposition senatorial candidate Florin Hilbay that the MOU may be unconstitutional. “It is clear that we own the West Philippine Sea and it is against the Constitution if we allow China to jointly explore with us its natural resources like oil and gas jointly,” he claimed. Senior Associate Justice Antonio Carpio, a vocal advocate against China’s claims in the West Philippine Sea, also said the MOU is “safe” as it included a service contract provision. “I don’t have any objection with that kind of arrangement because if China comes in through our service contractors, those service contracts expressly recognize that the area falls within Philippine sovereignty or sovereign rights,” he said. Still, Carpio stressed that joint exploration and exploitation with China would violate the Constitution because the West Philippine Sea is part of the exclusive economic zone of the country. A majority of Hong Kong nationals believe it is important for governments to follow the opinion of the people in settling the disputes in the South China Sea, a recent survey conducted by The University of Hong Kong (HKU) showed. The Survey on South China Sea Disputes showed 58 percent of respondents considered it important for a government to follow its people’s opinion in settling these disputes. Almost half of them or 47 percent considered it important for a government to follow public opinion in the world in settling these disputes. Half of the Hong Kong people (51 percent) were aware of the ruling of an international tribunal in 2016 regarding the South China Sea disputes. Those who said it is not important to heed people’s opinion and public opinion in the world were registered at 18 percent and 30 percent, respectively. The poll was conducted from Nov. 1 to 6, using telephone interviews of 1,000 Hong Kong residents, 18 years old and above. The survey also found 70 percent of respondents who were aware of the disputes, with 16 percent claiming to have extensive/adequate knowledge of the disputes. The survey has sampling error margin of plus or minus 3.2 percentage points. Results of the HKU poll were published on the website of the Social Weather Stations (SWS) yesterday. An SWS survey, taken from Sept. 15 to 23, found 84 percent of Filipinos saying it is not right for the Duterte government to leave China alone with its infrastructure and military presence in the Philippine-claimed territories. In 2016, the Permanent Court of Arbitration based in The Hague, Netherlands ruled in favor of the Philippines, invalidating China’s “historical maritime rights” over contested areas in the West Philippine Sea. President Duterte had set aside the Philippines’ victory in the arbitration case against China to improve ties between the two nations. Meanwhile, presidential spokesman Salvador Panelo said yesterday there is no need to provoke Beijing by further by pushing the issue on weather stations put up by China in the South China Sea following Defense Secretary Delfin Lorenzana’s statement that the military could not confirm such.